Netflix has unveiled a brand new nature documentary, voiced by David Attenborough. The eight-part documentary will be released next April, exploring the wonders of our planet in typically breathtaking footage. 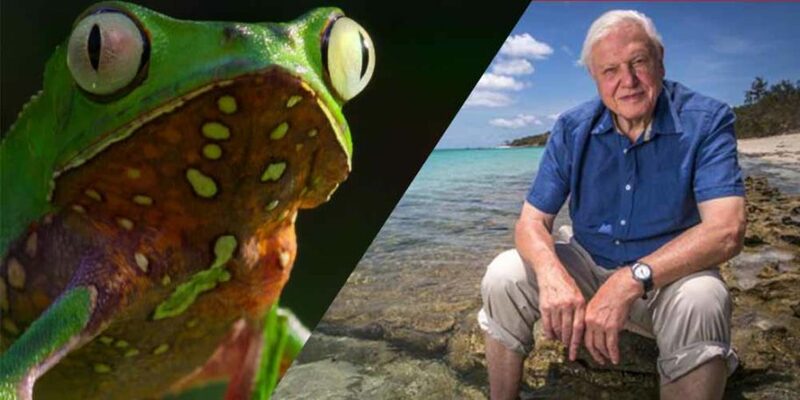 “Our Planet will take viewers on a spectacular journey of discovery showcasing the beauty and fragility of our natural world,” Attenborough said as the series was announced on Thursday. 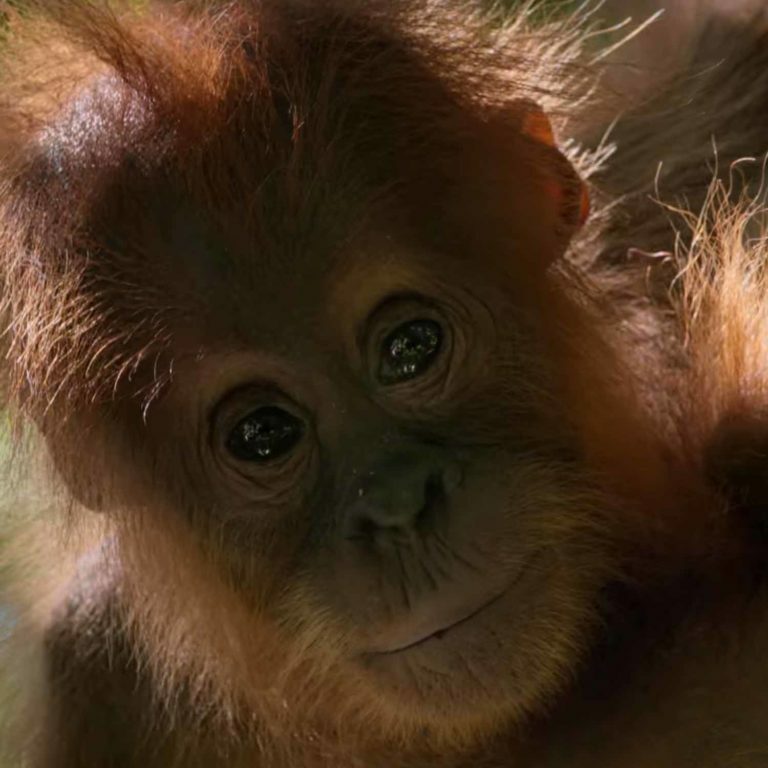 The series has been a collaboration with the World Wide Fund for Nature (WWF), who allowed producers access to film previously restricted locations. Our Planet was actually announced back in 2015, though Attenborough wasn’t attached to the series at the time. Producers have spent four years filming across 50 different countries to put the documentary together. Butfield said Netflix would make Our Planet available on the same day around the world – something that is impossible to achieve with traditional TV channels – in an attempt to influence governments. The series will be available only to paying subscribers. Attenborough’s other latest project, Dynasties, begins this Sunday on BBC One. Dynasties will hone in on the five of the most celebrated and endangered species in the animal kingdom. Lions, hunting dogs, chimpanzees, tigers and emperor penguins will become the focus in the “most critical period in their lives”. Each episode of Dynasties will focus on a different animal: Emperor penguins in the frozen wastes of Antarctica, chimpanzees on the edge of the Sahara in Senegal, West Africa, lions on the savannas of Kenya’s Masai Mara, painted wolves on the floodplains of the great Zambezi river in Zimbabwe and tigers in the jungles of Bandhavgarh, India.